Overland from Cape Town to Johannesburg. 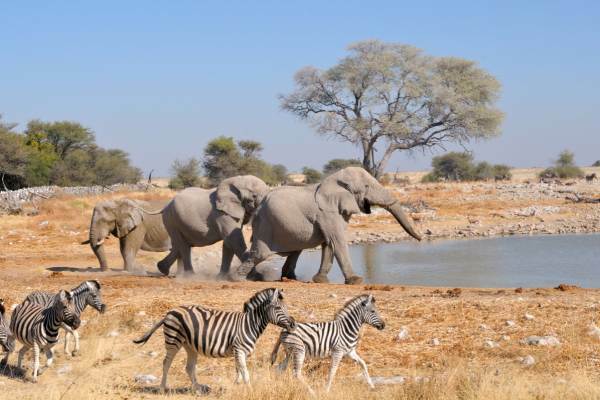 Experience the open plains and salt pans of Etosha National Park, the water wilderness of the Okavango Delta, the elephant herds of Chobe to Big 5 viewing in the Kruger - this tour is a wildlife focused adventure. Enjoy a sunrise over the Namib desert, interact with local Bushmen and the Himba tribe. 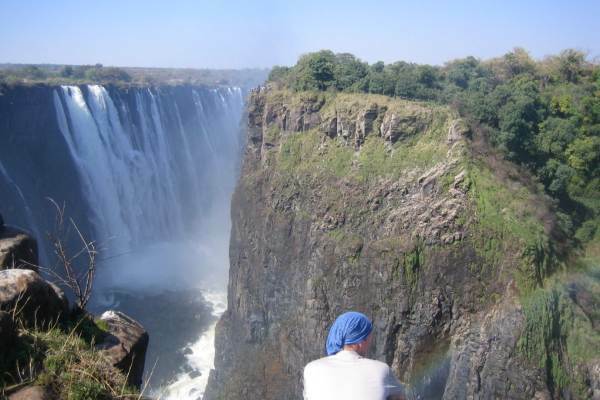 The Victoria Falls is one of the natural wonders of the world with a range of activities on offer. This is a true African experience. Activity Package - R 4 690 ( Optional ) - This includes what we consider to be the key activities on this tour, A Breakdown of this payment is available from our consultants. Okavango Upgrade: There is option to upgrade the Okavango Delta section to a 2 night sleep-out camping experience. Please ask your consultant for full details.